Kids See Ghosts will launch with a party in Los Angeles. 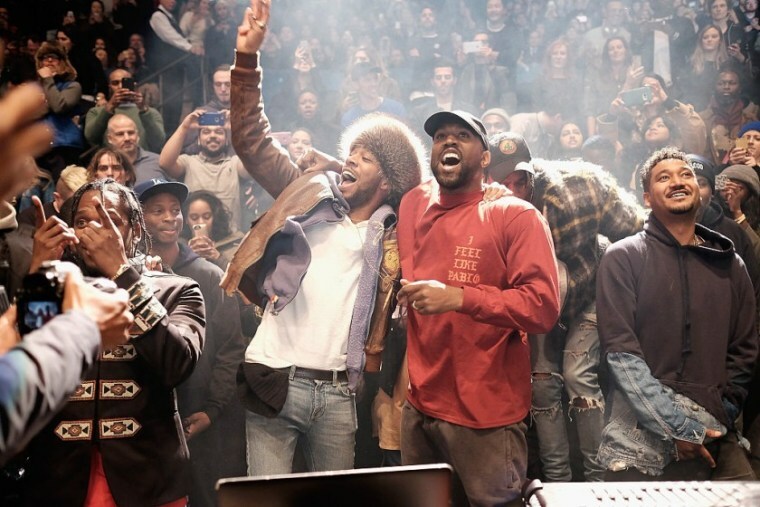 Kanye West and Kid Cudi will live stream the listening party they are holding for their collaborative album Kids See Ghosts on Thursday night. The album, which will be released shortly after the event, follows a similar event in Wyoming for West's ye last week. Like the Wyoming event, the Kids See Ghosts party will be streamed via WAV. It is due to begin on the app at 11 P.M. EST. 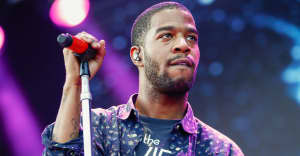 Earlier this week Cudi shared the artwork for the album, which was painted by Takashi Murakami.